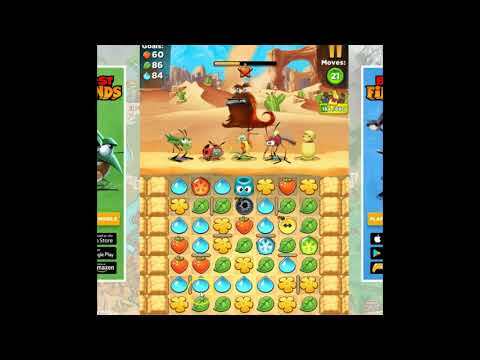 A walkthrough for Best Fiends Level 128, no boosters or extra moves used. Visit http://www.hbtje.nl for more walkthroughs for all kinds of facebook games. Or bookmark our blog for more facebook games: http://www.hbtje.nl/category/facebook-games/. A walkthrough for Best Fiends Level 127, no boosters or extra moves used. Visit http://www.hbtje.nl for more walkthroughs for all kinds of facebook games. Or bookmark our blog for more facebook games: http://www.hbtje.nl/category/facebook-games/. 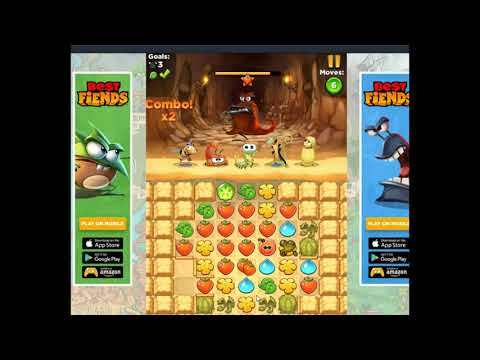 A walkthrough for Best Fiends Level 125, no boosters or extra moves used. Visit http://www.hbtje.nl for more walkthroughs for all kinds of facebook games. Or bookmark our blog for more facebook games: http://www.hbtje.nl/category/facebook-games/. 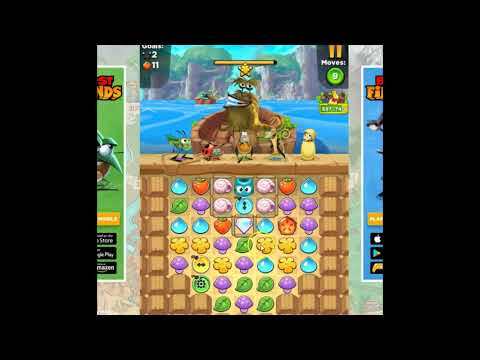 A walkthrough for Best Fiends Level 124, no boosters or extra moves used. Visit http://www.hbtje.nl for more walkthroughs for all kinds of facebook games. Or bookmark our blog for more facebook games: http://www.hbtje.nl/category/facebook-games/. 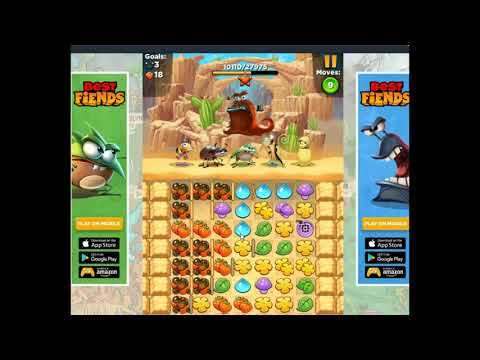 A walkthrough for Best Fiends Level 123, no boosters or extra moves used. Visit http://www.hbtje.nl for more walkthroughs for all kinds of facebook games. Or bookmark our blog for more facebook games: http://www.hbtje.nl/category/facebook-games/. 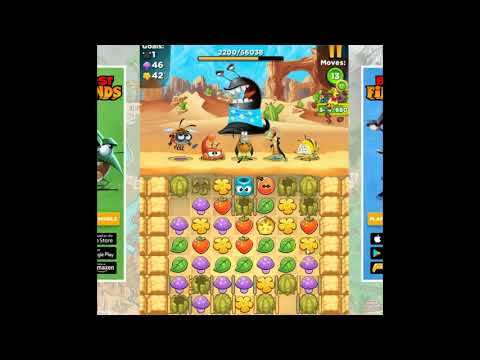 A walkthrough for Best Fiends Level 122, no boosters or extra moves used. Visit http://www.hbtje.nl for more walkthroughs for all kinds of facebook games. Or bookmark our blog for more facebook games: http://www.hbtje.nl/category/facebook-games/. 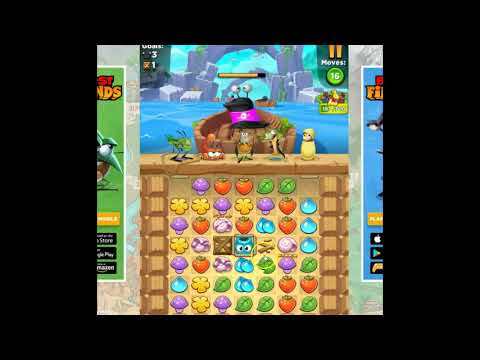 A walkthrough for Best Fiends Level 121, no boosters or extra moves used. Visit http://www.hbtje.nl for more walkthroughs for all kinds of facebook games. Or bookmark our blog for more facebook games: http://www.hbtje.nl/category/facebook-games/. 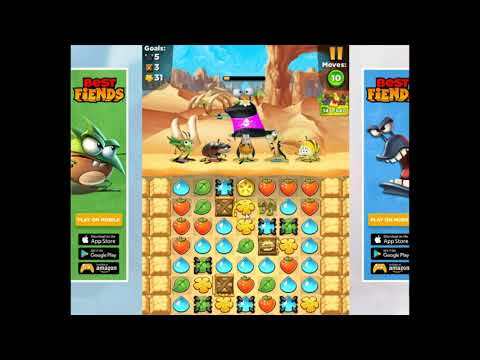 A walkthrough for Best Fiends Level 120, no boosters or extra moves used. Visit http://www.hbtje.nl for more walkthroughs for all kinds of facebook games. Or bookmark our blog for more facebook games: http://www.hbtje.nl/category/facebook-games/. 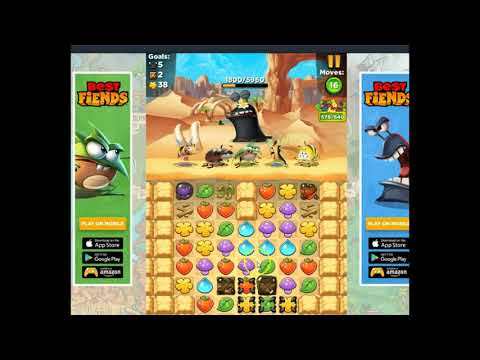 A walkthrough for Best Fiends Level 119, no boosters or extra moves used. Visit http://www.hbtje.nl for more walkthroughs for all kinds of facebook games. Or bookmark our blog for more facebook games: http://www.hbtje.nl/category/facebook-games/. A walkthrough for Best Fiends Level 117, no boosters or extra moves used. Visit http://www.hbtje.nl for more walkthroughs for all kinds of facebook games. Or bookmark our blog for more facebook games: http://www.hbtje.nl/category/facebook-games/. 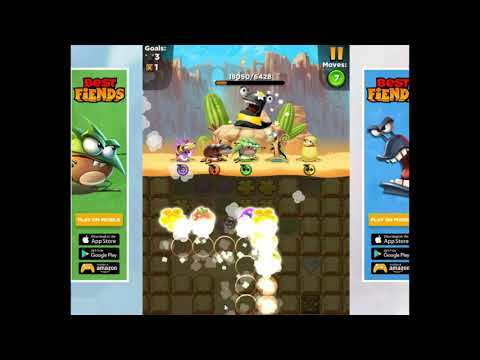 A walkthrough for Best Fiends Level 116, no boosters or extra moves used. Visit http://www.hbtje.nl for more walkthroughs for all kinds of facebook games. Or bookmark our blog for more facebook games: http://www.hbtje.nl/category/facebook-games/. 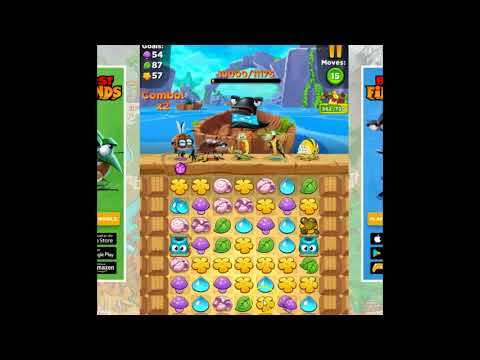 A walkthrough for Best Fiends Level 115, no boosters or extra moves used. Visit http://www.hbtje.nl for more walkthroughs for all kinds of facebook games. Or bookmark our blog for more facebook games: http://www.hbtje.nl/category/facebook-games/. 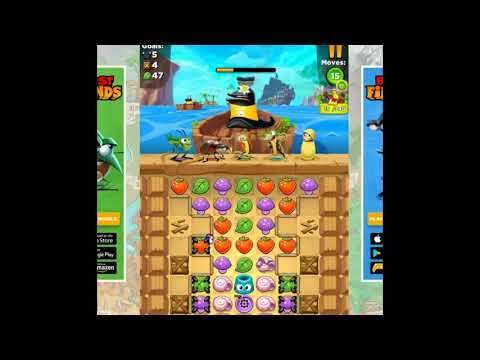 A walkthrough for Best Fiends Level 114, no boosters or extra moves used. Visit http://www.hbtje.nl for more walkthroughs for all kinds of facebook games. Or bookmark our blog for more facebook games: http://www.hbtje.nl/category/facebook-games/. 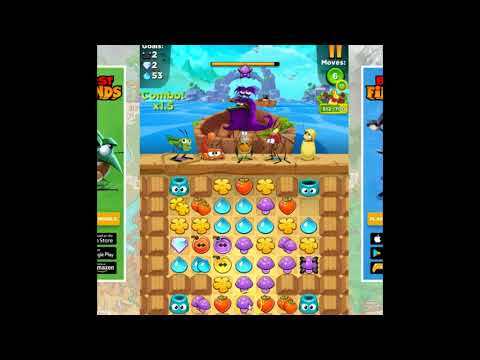 A walkthrough for Best Fiends Level 113, no boosters or extra moves used. Visit http://www.hbtje.nl for more walkthroughs for all kinds of facebook games. Or bookmark our blog for more facebook games: http://www.hbtje.nl/category/facebook-games/. 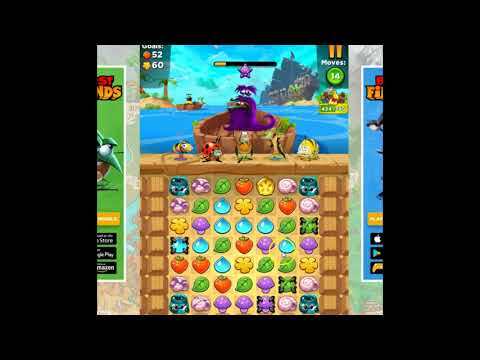 A walkthrough for Best Fiends Level 112, no boosters or extra moves used. Visit http://www.hbtje.nl for more walkthroughs for all kinds of facebook games. Or bookmark our blog for more facebook games: http://www.hbtje.nl/category/facebook-games/.